Analytics and Business Intelligence (BI) software is increasingly becoming indispensable to organisations seeking to be more data-driven. 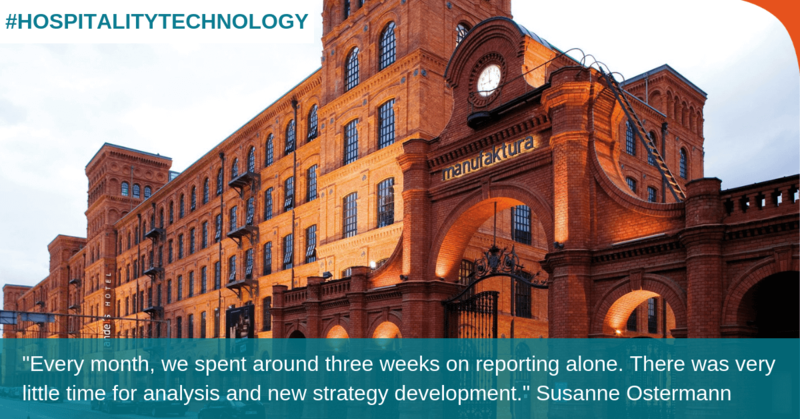 Accordingly, software vendors are working hard to ensure their products can provide actionable insights from analytics, communicate the results, and support the internal communication and collaboration between functions when needed. Vienna House is an Austria-based hotel chain that currently has 34 hotels under its brand. The brand is famous for their classic Viennese charm with a touch of modern comfort. During the past five years, Vienna House has grown and acquired a few more hotels. The steady growth brings in the inevitable IT challenge: the need for a revenue management system to help unify and manage all of the hotels in the group. If your business is in need of a full-fledged reporting and financial performance management software with built-in deep analytics, business intelligence, plus the capability to help you gain a holistic real-time view of the entire business performance, Infor d/EPM might be the one that you’ve been looking for. You’ve heard of Digital Transformation, but do you know what comes after it? A long leap in technology will result in more changes in both IT ops and DevOps. From the vendors’ point of view, they have to adopt a new vision, from simply focusing on big data or machine learning, to the inception of a new generation of platforms that unify both of the technologies. And the changing pace will only escalate drastically, leading to the rise of AIOps. 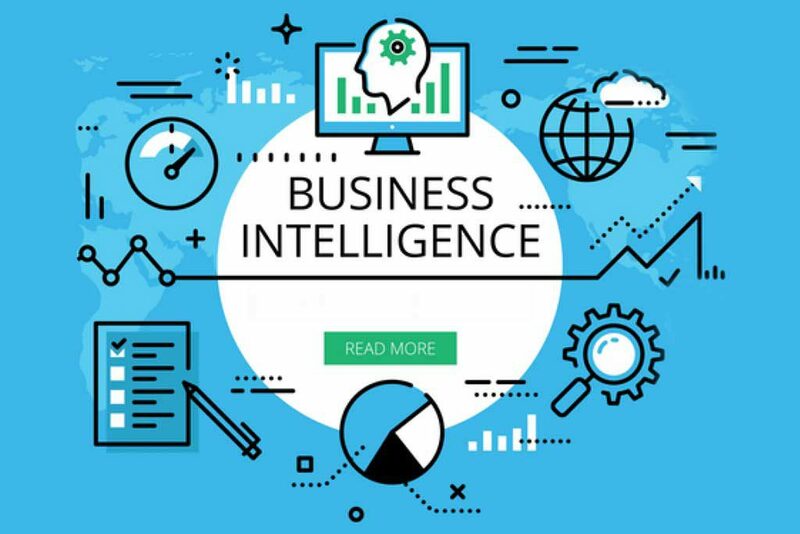 Networked Business Intelligence (BI) leverages new capabilities to truly combine the centralised and decentralised models of BI, delivering the best aspects of both: end-user self-service without analytical silos. It is a new approach to analytics based on the idea that trusted and well governed data is not at odds with speed and ease of use. 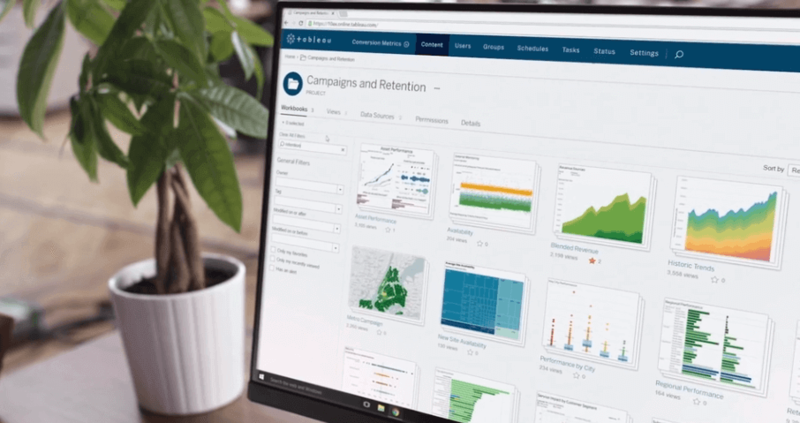 Birst’s Connected Data Prep empowers business people to access and prepare data with a user-friendly, visual experience that eliminates the need for complicated scripting. Not only that, with Connected Data Prep you can network your analytics with data from colleagues, other departments, or your IT organisation, enriching your insights for smarter, more trusted decisions. The data lake concept centers on landing all analysable data sets of any kind in raw or only lightly processed form into the easily expandable scale-out Hadoop infrastructure to ensure that the fidelity of the data is preserved. 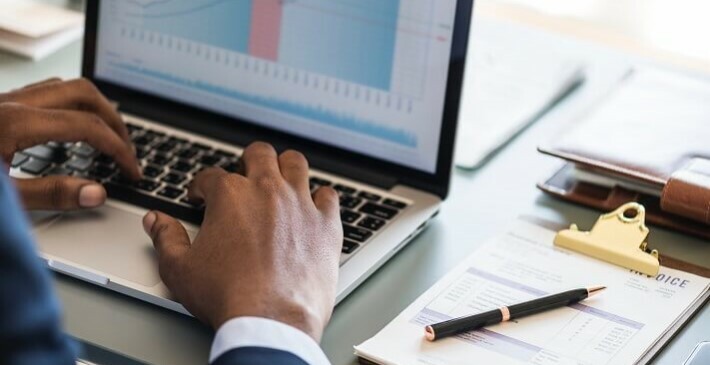 Since its inception, the primary objective of business intelligence has been the creation of a top-down single source of truth from which organisations would centrally track KPIs and performance metrics with static reports and dashboards. 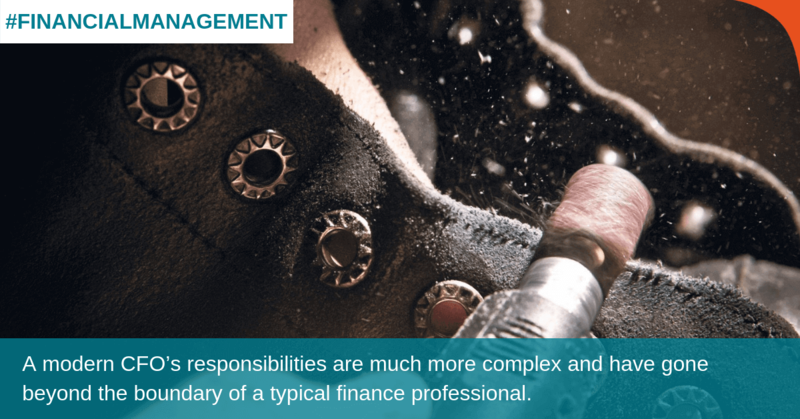 This stemmed from the proliferation of data in spreadsheets and reporting silos throughout organisations, often yielding different and conflicting results. With this new mandate, BI-focused teams were formed, often in IT departments, and they began to approach the problem in the same manner as traditional IT projects, where the business makes a request of IT, IT logs a ticket, then fulfils the request following a waterfall methodology. Imagine a cloud Business Intelligence system that can aggregate and analyse data from 400 data sources in a single view, go live in fewer than 90 days, and help achieve a five-fold increase in inventory turns. 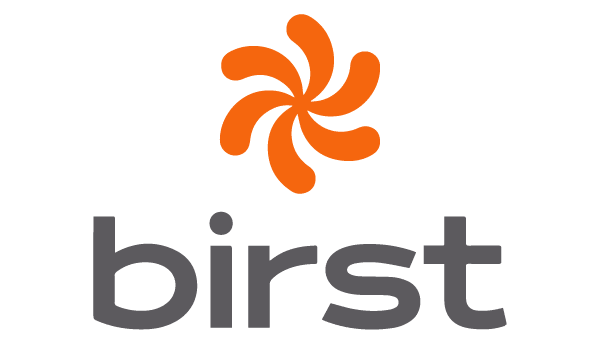 Let’s have a look at the Citrix case study, focusing on how Citrix has solved its data analytics problem and architected its digital supply chain with Birst.